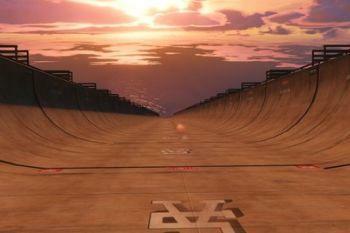 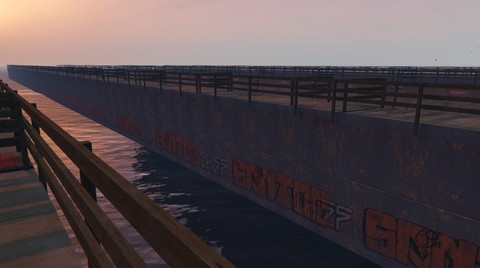 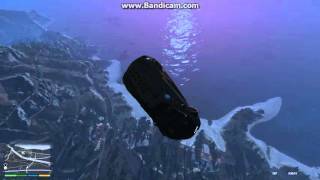 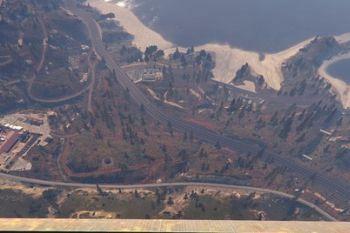 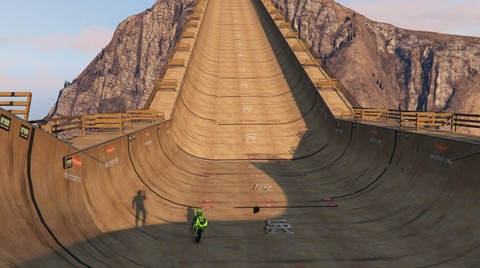 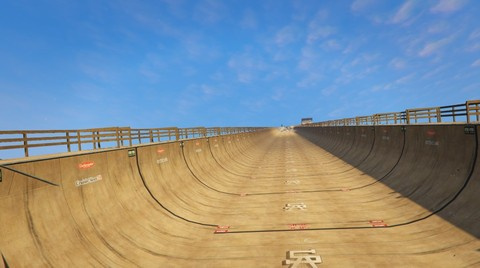 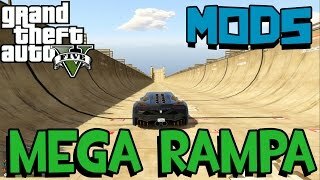 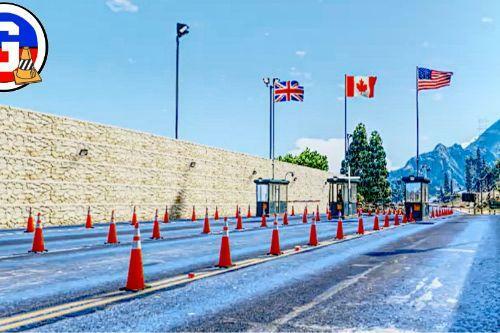 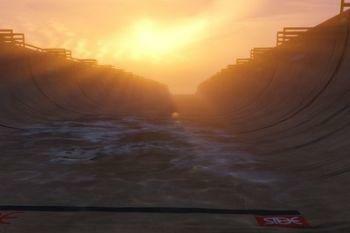 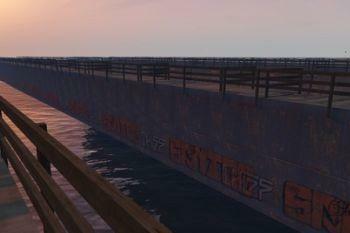 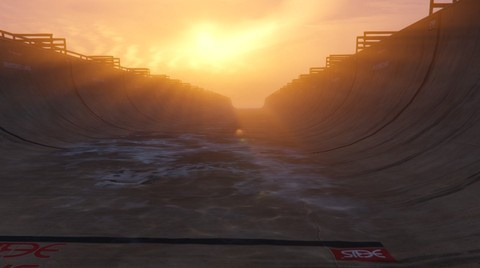 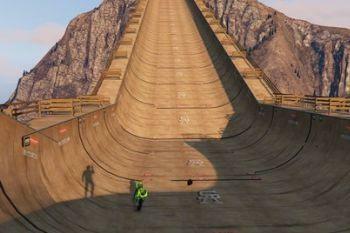 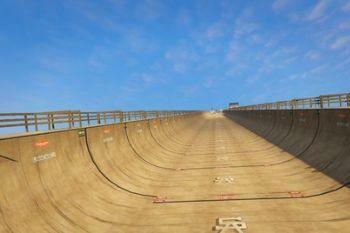 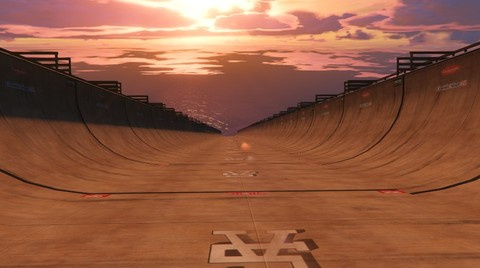 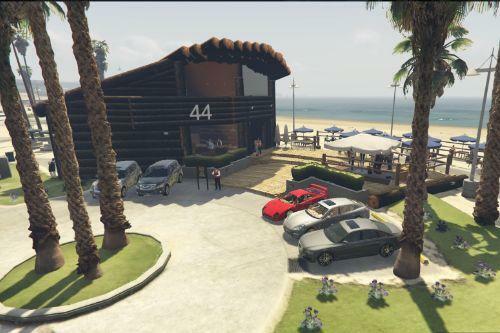 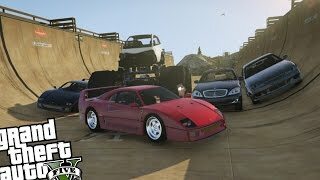 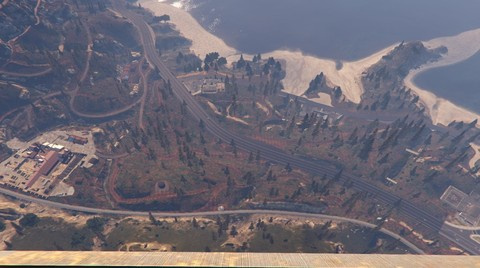 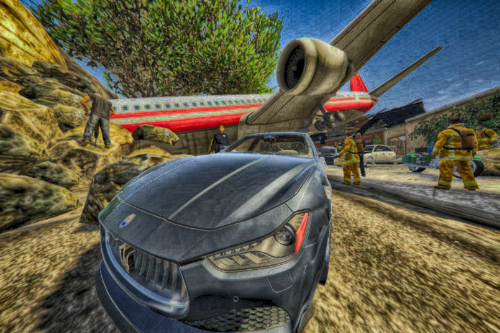 Its here the Mount Chiliad Mega Ramp in GTA V!!! 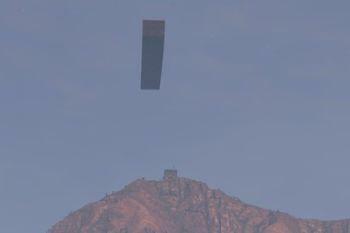 Can this be added in from the Menyoo trainer? 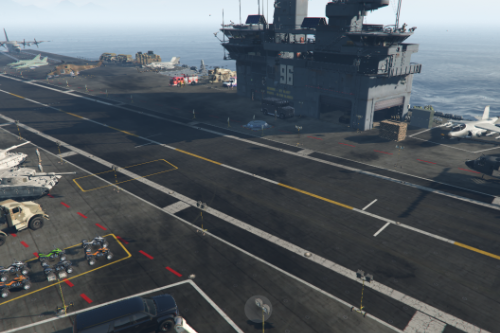 I don't understand how to load this mod... 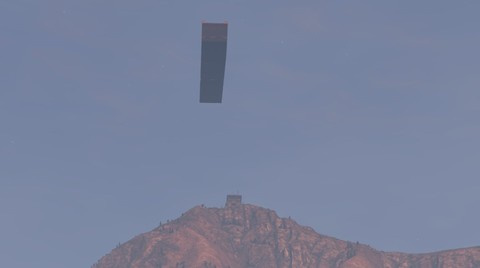 There's no object spawner in NativeTrainer and the Object spawner in Enhanced Native Trainer doesn't let you load .ini files...?